Transformation of the Day: Chelsea lost 60 pounds. 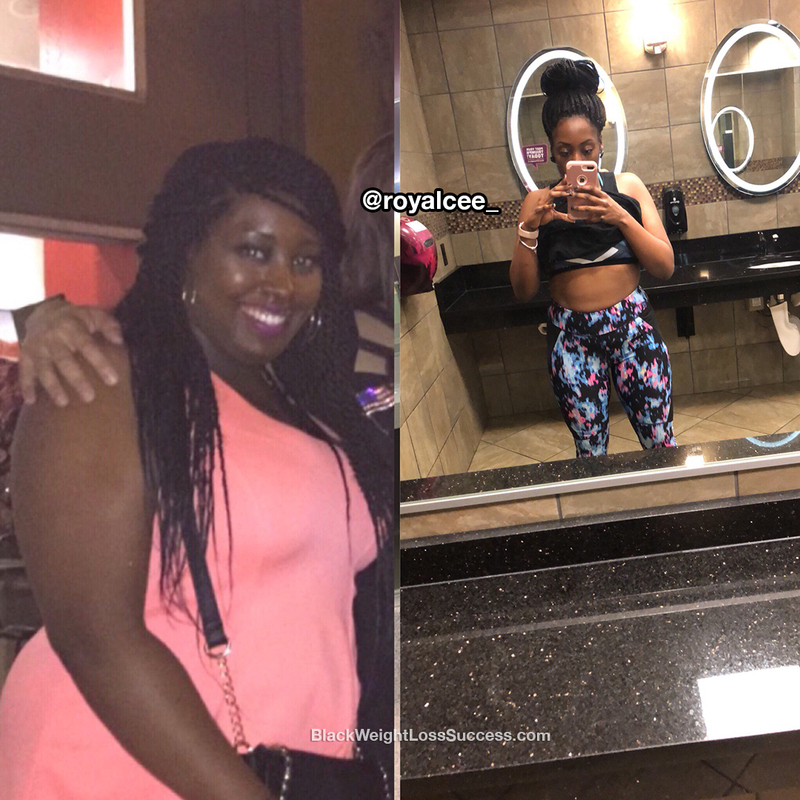 After a wakeup call on the scale and a pre-diabetes diagnosis, she started taking practical steps to create a healthy lifestyle. She shared some great tips with us. 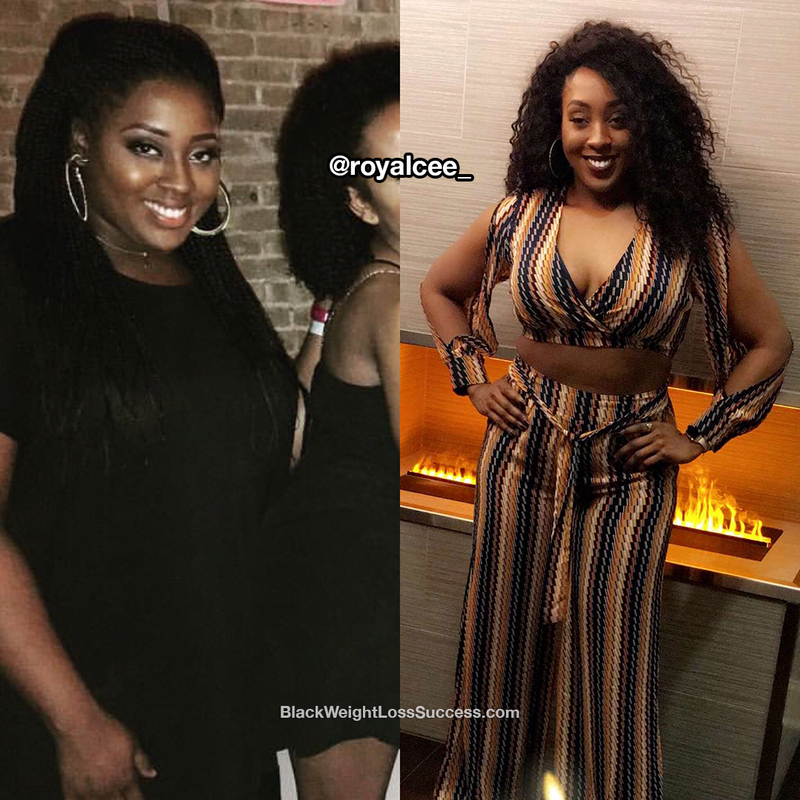 Check out her transformation journey. I knew something had to change when I stepped on the scale and my weight was close to 240 pounds. I’m 5’5″, so at that weight I was considered obese. My doctor told me I was pre-diabetic and if I didn’t lose weight I would most likely develop diabetes. 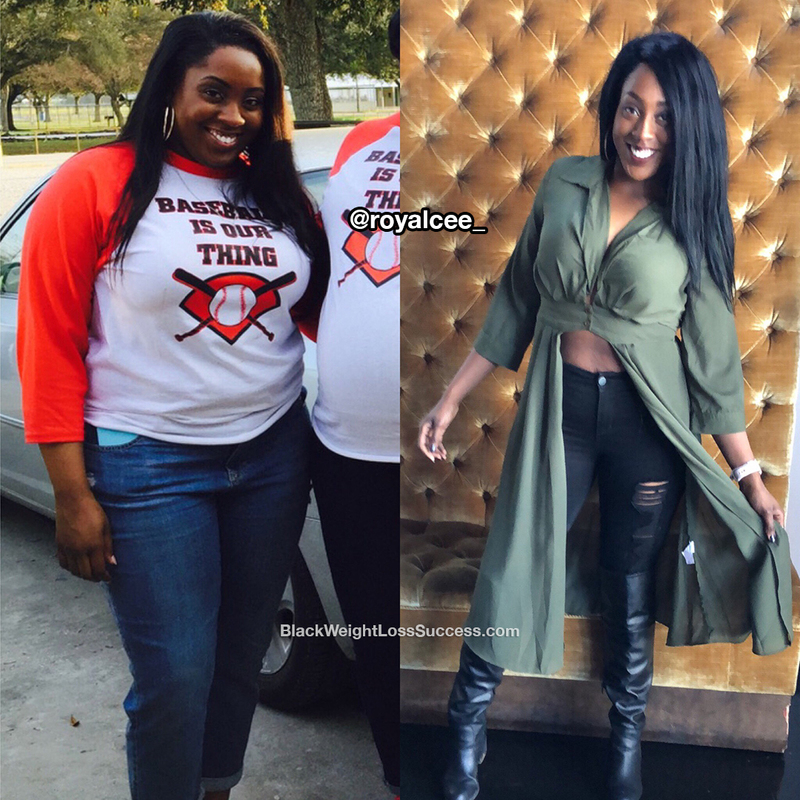 From that day on, I dedicated my life to becoming a healthier me. Three years later, I am down 60 pounds. I am no longer pre-diabetic and I feel amazing. This journey definitely wasn’t easy, but if I can do it anyone can. I hope my story inspires others! I prepared my meals at home and restrained myself from eating out. Eventually, I cut out dairy, grains, beef and pork. I started off by doing Zumba 4-5 times a week. The weight started falling off when I started weight training 6 days a week. Now I workout twice a day 6 days a week and eat clean. The biggest lesson I’ve learned so far is to remain consistent, set small, short term goals and plan meals and workouts ahead of time. Surround yourself with individuals who support your goals. Eat less grains and dairy. Reward yourself for achieving your goals.